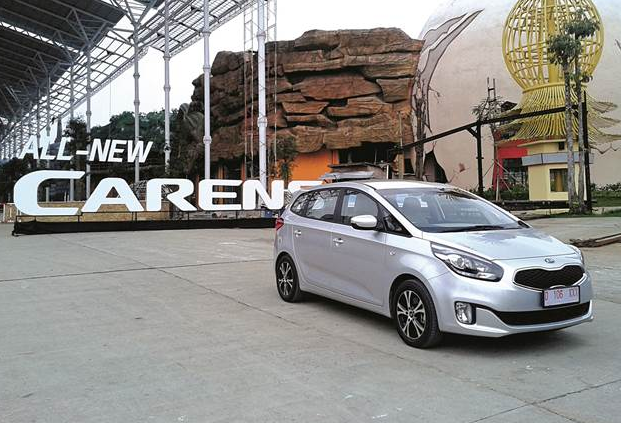 KIA actually officially declined to say this car is latest generation Carens of MPV. They refer to it as a 'family car' because it is really intended to carry passengers comfortably, not a 'multi-purpose vehicle' which also can transport a variety of goods. In a press conference launching the session, KIA said that the all-new Kia Carens that comes with a 2.0 liter gasoline engine will compete with Innova, Exora, Livina well. From the first sight of this car, there is no doubt that the design is so charming. The proportion of the design of the zoom was awarded the Red Dot Design Award 2013. Thanks to a touch of the cold hand of Peter Schryer, this car will not make you bored when he saw it. Design 'tiger nose' on the grille dominates the front view All New Carens. Although the main lamp design looks a bit strange when viewed frontally from the front of the car, from a side angle the details are so charming and futuristic. All New Carens is already using projector-type headlights, and feature Positioning Lamp will light up when the wheel turns. This feature will make the driver get a clearer view at night when going to turn the corner bend. Fog lights have become a standard feature. 16-inch alloy wheels give the impression trestle five firm and sturdy for Carens from the side. This impression continues on the back of the taillight design and placement of reflectors at both ends of the rear bumper, the black guard on the bottom side. Looks behind him became a sporty look. Entering the cabin, which you will notice is how far-reaching the top of the dash Carens sake compensate for floor placement of the windshield. The spacious design of the dash is already a standard European-style design for the convenience of the driver. However, it affects the muzzle to estimate the distance the car when driving. The position of the driver's seat is fairly comfortable thanks to the tenderness of the seat and can be moved or lifted manually by operating the lever on the right side. Although nil audio control buttons, the steering wheel feels comfortable and looks three additional buttons on the lower right side for setting FlexSteer, MID, and the Select button. Instruments speedometer and MID in the middle readable thanks to a simple display. Maneuver in the city feels comfortable thanks to a quiet cabin. I was flipping the steering mode FlexSteer of 'Comfort', 'Normal' and 'Sport'. 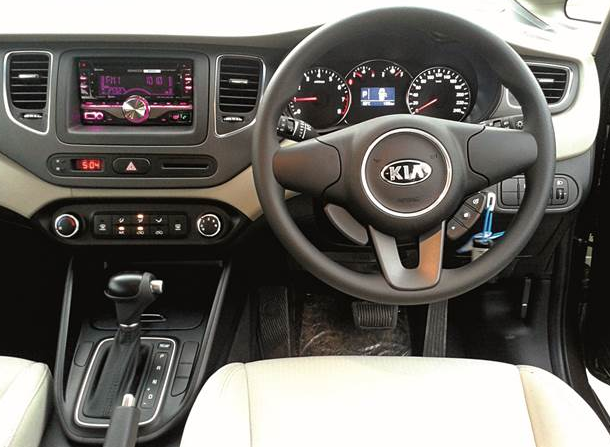 Turn the steering wheel feels heavy, though only slightly, from mild in setting 'Comfort' to be heavy on the 'Sport'. But for myself, setting the 'Comfort' is too lightweight and lacking in providing feedback to the driver. I prefer to leave the settings on the mode of 'Sport'. After all, it weighs not interfere in its early stages and it makes driving becomes more steady. During the trip, the automatic gear shift feels smooth without jerks. The roar of the engine as well-even when the hood is opened-and the only audible when the engine roar above 4000 rpm. 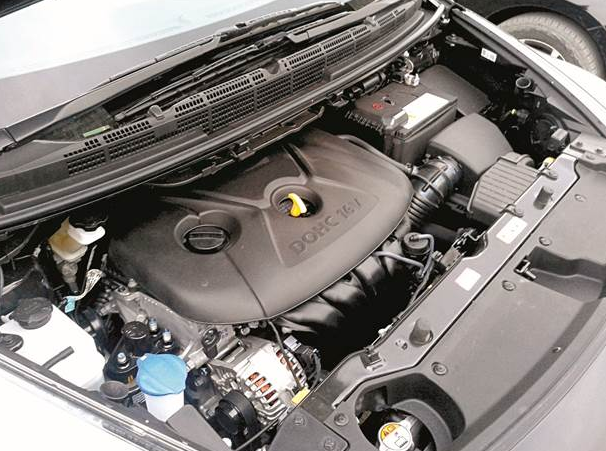 Entering the highway, the latest generation engines 2.0 L DOHC Dual CVVT NU-powered 152hp at 6500 rpm rotation, was rushed to a speed of 140 kph over without a hitch. Plus, there are options on the left side of the manual +/- 'D' makes fun Carens driven. The characters are turned into sporty when you play alone transfer the 6 speed automatic transmission. Fast gearshift, and 'engine braking' when the lower teeth are felt like a conventional manual transmission. Inclines and bends towards the pine forest area was not a significant burden for the Carens. Not required high throttle openings devour climbs as 194 Nm of maximum torque at 4800 rpm is enough to bring Carens ran in among the pines. It is interesting when the return trip is when I feel as a passenger of this all-new Carens. Quite different when holding the steering wheel, I could have immediately fell asleep in the front passenger seat is comfortable. The second row seats also fairly comfortable and relieved, but not to the third row is cramped. 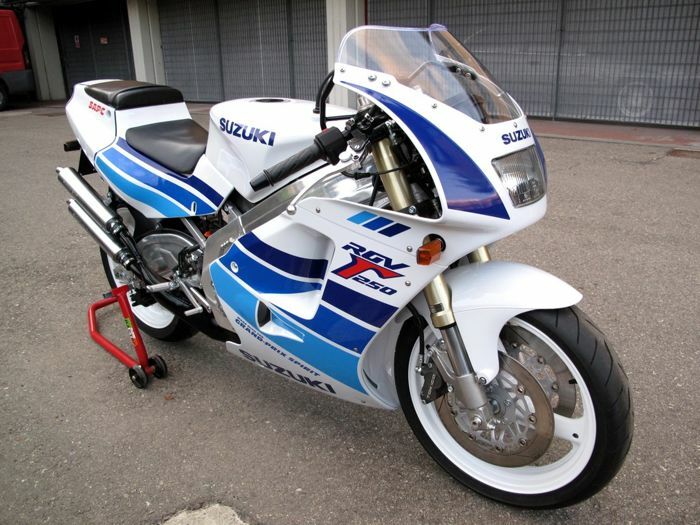 Its a bit annoying and kept me awake was, suspension kickback comfort padded with four disc brakes Carens reliability as not having 'chemistry' right. A little touch of the brake pedal when driving will make a car dive, and all the passengers were jerked forward. Answering questions at the beginning, Carens with a tempting display has come with a powerful engine and comfort in it. More fall in love with this car? Yes, especially if the KIA to take the time for a moment to re-align the brake and suspension settings for the sake of more comfort.